The prefecture of Chania offers you the chance to explore the area with its numerous sights, of archaeological, but also of natural interest. 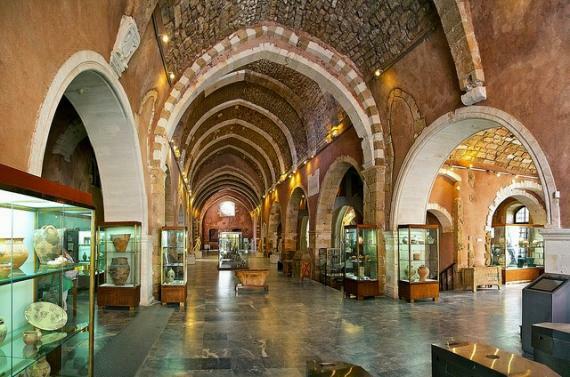 Among the major museums you will find the Archaeological Museum, the Maritime Museum of Crete, the Minoan ship, the Folklore Museum, museums in many sacred monasteries in the region, the Eleftherios Venizelos House and many others that will make you want to explore even more of this blessed island. Within the city, what is most remarkable is the Temenos Kioutsouk Hassan in the Venetian port, the church of St. Nicholas, the district of Kasteli in Chania old town that is on the hill located south from the harbor and the old palace of the Rector, the Firka Castle and the ancient walls in the neighborhood Topana. 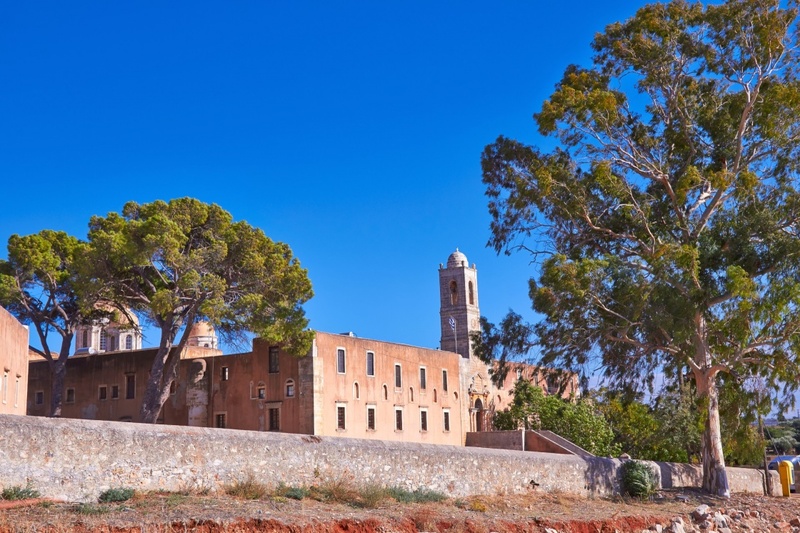 In the surrounding area you have to see the amazing Agia Triada and the Catholic monastery on the Akrotiri peninsula, the national park with the gorge of Samaria, Sideroportes, Agia Roumeli, Polirrnia and Chrisoskalitissa monastery. In the Eastern part, you have to explore the fortress of Fragkokastello on the south coast of Crete and at a distance about 12 km. east of Chora Sfakion and within the prefecture of Chania, Aptera, a city built in the 5th century that has come to light from excavations after the second world war that still manages to astonish everyone! Take your time to explore this amazing city to its fullest and do not miss the Old Venetian Harbor that is both atmospheric and picturesque, colorful and lovely and you will find many taverns around the area to satisfy your appetite. Ideal for a night walk and the perfect evening ending with a sip of raki and a taste of all the local delicacies. For an unforgettable day of sightseeing choose to take the road to Omalos plateau, a beautiful plateau of 1.000 meters height, at the west of the Lefka Ori and 38 kilometers at the Southeast of Chania. With a long history as it is linked to the struggle of the Cretan people for freedom, feel the area’s magic taking over you and reevaluate why Omalos is mentioned in the traditional folk songs of the island. Moreover when in Crete you have to explore this traditional and exciting island and see as much as you possibly can from the area. Chania is an area that offers you all the chances you have to fill your memory with uncountable unforgettable moments to the most intriguing places!